„Cargo” – a new police group became operational on July 1. The aim of the project is to eliminate organized criminal groups specializing in the theft of loads from lorries. And there is a lot to fight for. The data collected by German business organizations shows that cargo thefts occur on average every 20 minutes. 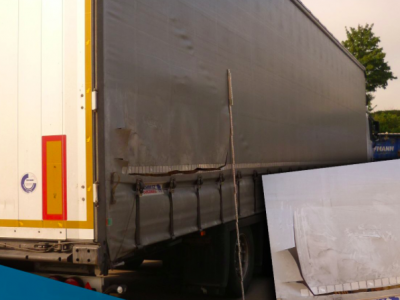 A new group of investigators was established in March this year in the Saxony-Anhalt Criminal Police Department, as part of the „Cargo” project. Soon, more states were added: Saxony, North Rhine-Westphalia, Brandenburg and Lower Saxony. As reported by the German media, the services began work at the beginning of this month. They will primarily target cargo thieves around the country. Partners from Poland, the Czech Republic, the Netherlands, France, Denmark and Sweden cooperate with the „Cargo” group. It is also supported by the European Police Office (Europol) – informs the German transport portal DVZ.de. According to Guido Sünnemann from the DVZ, the head of the project, cargo thieves attack very often at the border with Poland. The worst, according to him, is the situation on the German motorways A2, A7, A9, A14 and A38. Clothes, shoes, car parts and accessories, electronics, but also cosmetics and more expensive food and drinks are stolen most often because they can quickly be turned into cash. 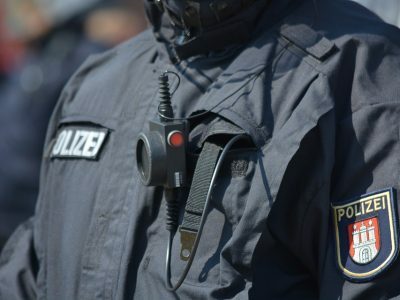 According to Sünnemann, the German police was recently paralyzed because of organizational unrest, thanks to which the activity of criminal groups specializing in cargo thefts could flourish. His project group insists that only one prosecutor in each state should be responsible for this type of crime and that investigations into the theft of cargo in each state are taken over by the criminal police offices (as in Saxony-Anhalt). Only in this way will you be able to reach people behind organized groups rather than catch a hurdle” – said Sünnemann. 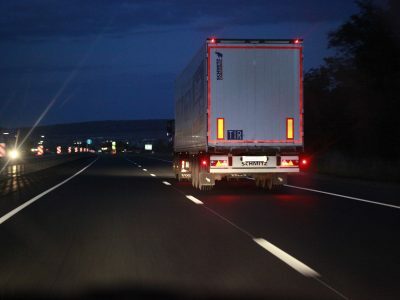 The chances to establish a similar structure in all German states are considerable – we read on the verkehrsrundschau.de transport portal, especially that the Federal Ministry of Transport and Infrastructure (BMVI) is also putting pressure to curb the number of thefts of loads. 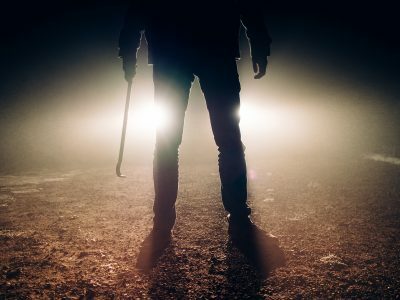 According to TAPA (Technology Asset Protection Association) statistics, in 2017, 13.8 percent less of goods were stolen in Germany than a year earlier. Their value amounted to 5.4 million euros. However, this is only a part of the reality, because TAPA data is based only on reports made by affiliated companies. According to information collected by 13 German business organizations, the cargo is stolen on average every 20 minutes, and in 2016 the value of losses caused by thieves reached 2.2 billion euros (including costs of repairs, contractual penalties, with costs resulting from a drop in sales or production).